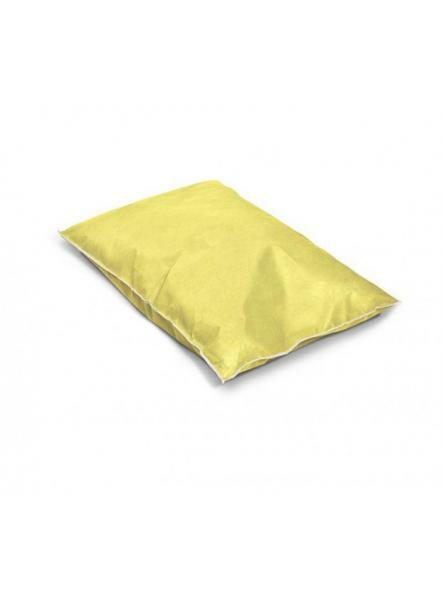 Supplied in packs of 5, our 3 metre Drizit chemical absorbent socks are manufactured from 100% poly.. 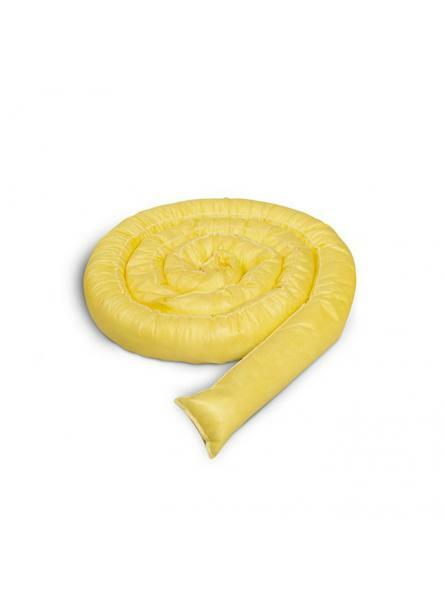 Supplied in packs of 10, our Drizit chemical absorbent cushions are manufactured from 100% poly..
Drizit Chemical Absorbent Mini Cushions. 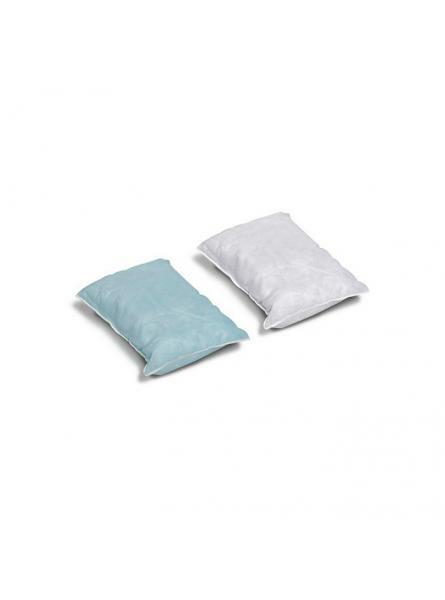 Supplied in packs of 20, our Drizit chemical absorbent mini cushions are manufactured from 100%.. Supplied in packs of 10, our Drizit maintenance absorbent cushion is manufactured from 100% polyprop..
Drizit Maintenance Absorbent Mini Cushion. 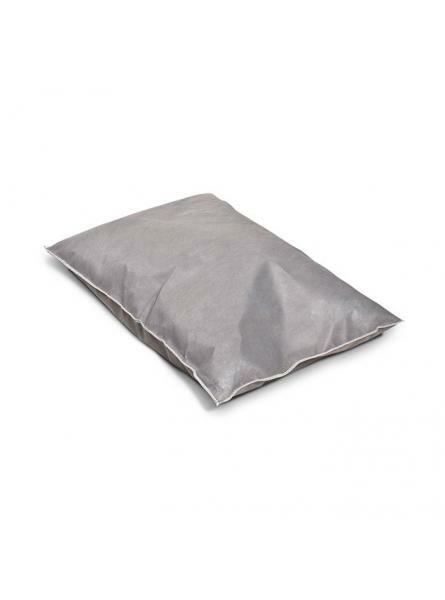 Supplied in packs of 20, our Drizit maintenance absorbent mini cushion is manufactured from 100..
Drizit Oil Absorbent Mini Cushions. 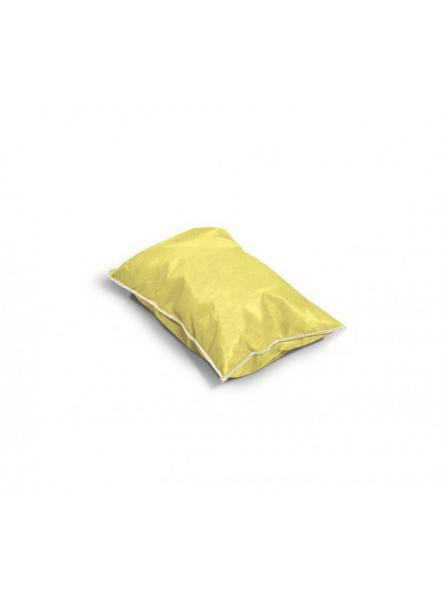 Supplied in packs of 20, our Drizit oil absorbent mini cushions are manufactured from 100% poly.. 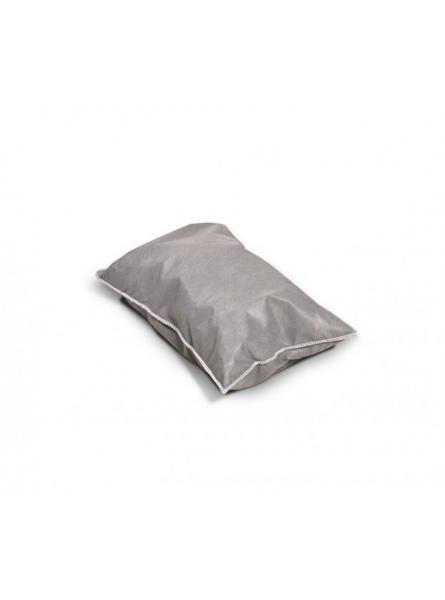 Supplied in packs of 20, our Drizit oil absorbent mini cushions are manufactured from 100% polyprop..